One of the most functional modifications to a vehicle is reducing its weight. 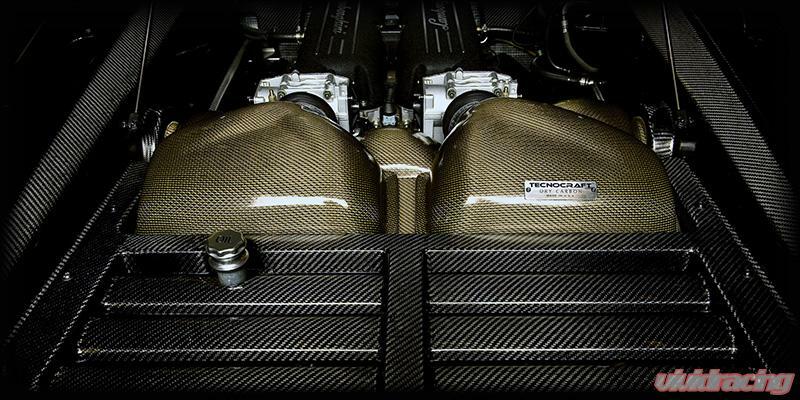 The Tecnocraft Gallardo engine hatch weighs in at just under 10 lbs without factory Lamborghini Gallardo glass. 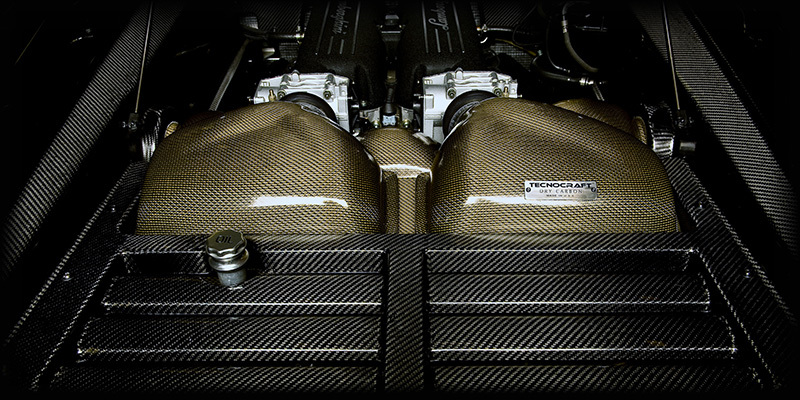 With weight reduction in mind, performing a dry carbon conversion of one of the heaviest and intricate parts of the Gallardo was not an easy task, but rather, a mandatory one by Tecnocraft’s standards. If the gorgeous hand-built Gallardo V10 didn't catch your attention enough, this upgrade guarantees increased spectatorship.